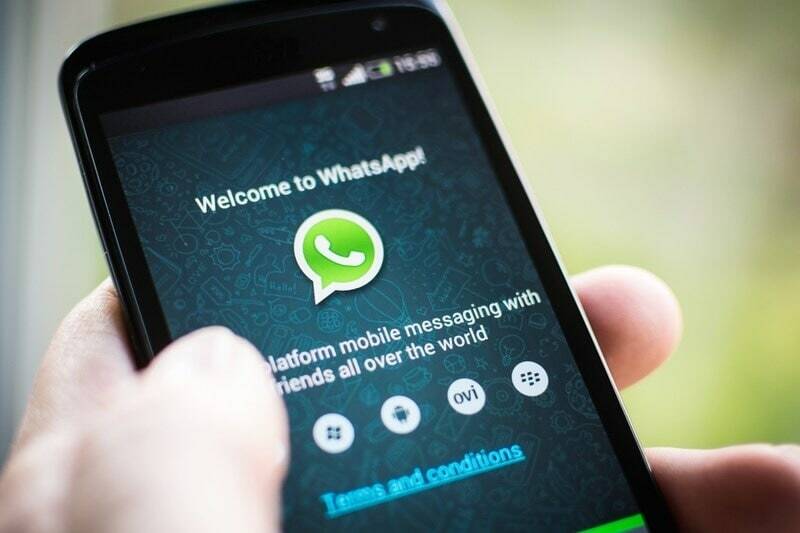 HOME / TECHNOLOGY / NEW ON WHATSAPP NEWS: TURNS OUT YOU’RE DELETING YOUR MESSAGES BUT WHATSAPP ISN’T! Your Whatsapp messages will follow you, wherever you go, whatever you do. Sounds like a sci-fi horror movie, yes? Don’t worry. It’s not as bad as it sounds. Turns out the satisfaction of deleting your WhatsApp conversations is inadequate. Whether you clear, delete or archive, WhatsApp is like a clingy ex. It just doesn’t want to let go of your data and move on. WhatsApp isn’t doing it intentionally though. The servers do erase the deleted messages, but they still remain in the database, even though they’ve disappeared from your screen. Security researcher Jonathan Zdziarski is an iOS (operating system for Apple devices) expert who also enjoys blogging about technology. 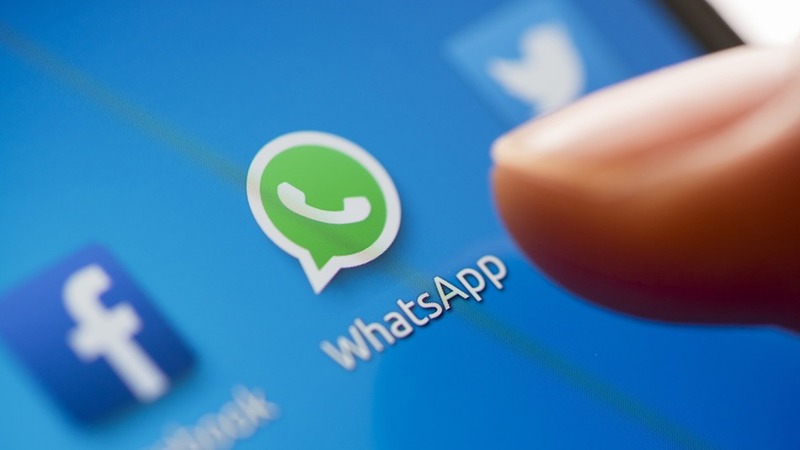 Also known by the hacker name “NerveGas”, he recently posted an article on discovering foreign traces on WhatsApp messages in the latest version of WhatsApp. Basically, even if you delete your chats, there’s a possibility of retrieving and reconstructing them back to their original form. Worst case scenario, the government issues a warranty to obtain your deleted messages and discovers that you’re an undercover agent trying to save the world from corruption. You’re not? Then you have nothing to worry about. Physical access to your phone allows people to create a backup with the data, so watch your back! You can protect your phone by using iTunes to set a complex backup password.The only way to permanently delete all traces of your chats is to delete the app itself. So if you’re still feeling paranoid, you can periodically delete and reinstall the app to flush out the database. On the bright side- well, sort of bright – single emojis will be displayed bigger. 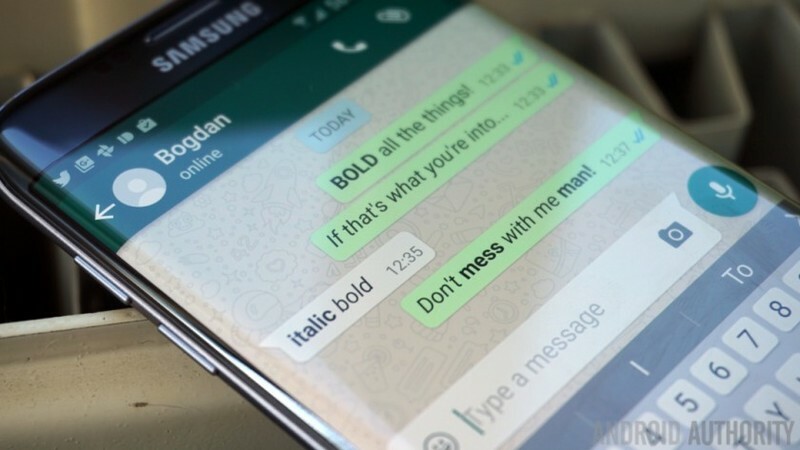 WhatsApp users have been asking for something more than just emojis, so WhatsApp gifs will be announced soon! Chats will open faster and you can zoom in while recording videos by sliding your finger up and down. On the whole, this incomplete message deletion is a minor issue the app will be working on. So text away, because nothing is going to stop us from socializing!